“A standard Investigation provides the opportunity to investigate the causes and outcomes of any event, then assess what corrective actions can be implemented to prevent a recurrence, and ultimately whether there is any impact on the company Hazard register”. 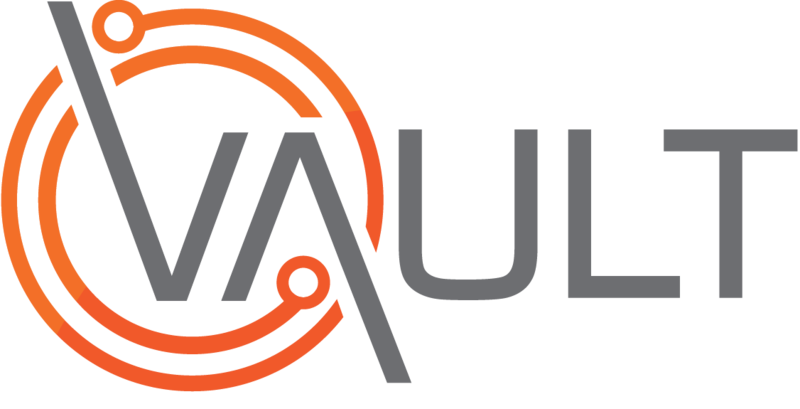 The following video procedure relates to Adding and Assigning Corrective Actions to an event as part of a standard investigation in Vault. The result will be a register of Corrective Actions which can be assigned and tracked to completion. How to access the assigned event via the My Assignments module. How to add a new corrective action. How to assign a corrective action. How to edit and delete a corrective action.